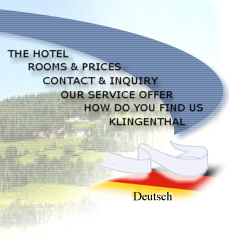 Hotel zur Post in Klingenthal - holidays in Germany. 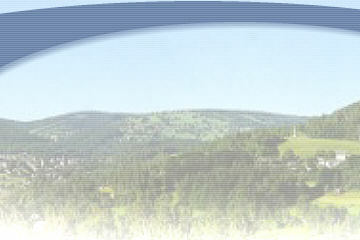 Throughout the year many traditional music events are taking place in Klingenthal. The first event in February is an accordion competition of young musicians, the “Little Days Of The Harmonica”. This is followed by the “International Music Festival” at the beginning of May, the unofficial world championship for accordion players. The harmonica meeting “Hans-Jürgen-Deutschmann” which originated in our hotel will take place mid-September. It is a relaxed informal meeting of friends of the button harmonica (“Knopfharmonika”) from all over Europe. Finally there is the festival “Mouth Organ – Live” where various blues events with different artists and styles will be linked via a shuttle bus service. Furthermore there will be a variety of workshops and plenty of insider information available for mouth organ enthusiasts.